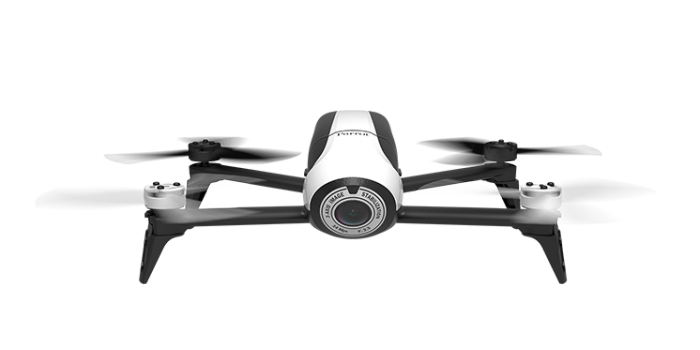 Parrot SA only got into the drone business three years ago, but they made a big splash with the Bebop and its later upgrade: the Parrot Bebop 2. Then, in October of last year, they released a new mini drone: the Parrot Mambo FPV, a fast, lightweight, and all-ages drone. Rather than doing a full review of this exciting new product, we thought we’d pit it against its big brother to see who will win in the battle of Parrot Mambo vs Parrot Bebop 2. We’ll be comparing the features, design, flight time, camera, controllers, batteries, and price of the two drones, then selecting an ultimate winner at the end based on which drone won the most categories. We did something similar with the DJI mini drone line which you can read here. Also, for this article we will be discussing the most recent version of the Bebop, the Bebop 2 Power, which will vary slightly from the specifications of the regular Bebop 2. May the best quadcopter win! In this section, we will discuss the high-tech features of each drone that go beyond basic specifications. The Bebop 2 is an advanced consumer quadcopter designed for FPV photography and videography, while the Parrot Mambo is a much simpler and smaller mini drone that’s being sold with the tagline “My first FPV drone.” Both drones are equipped with dual GPS/GLOSNASS positioning to calculate their position with precision. Neither of the Parrot drones are equipped with obstacle avoidance features. 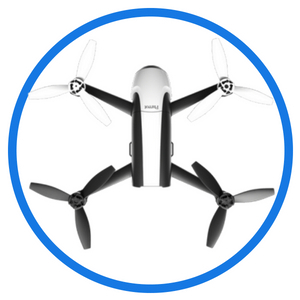 The Bebop 2 Power has five flight modes, including “Follow Me” modes that allow the drone to operate autonomously. 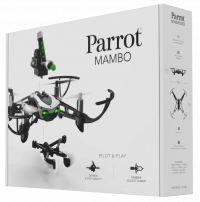 The Parrot Mambo has three different modes, which are just different levels of stabilization assistance. The Bebop’s design and intelligent flight assistance lets it fly in winds of up to 24 mph, while the Parrot Mambo – being a mini drone – shouldn’t fly in wind at all. However, the Mambo drone does have better stabilizations sensors, making it easier for beginners to fly. Unsurprisingly, the Parrot Bebop 2 has more and better features, although the Mambo Drone has more tricks up its sleeve than you might expect. When looking at design, there’s two main points we want to consider. The first is style – how aesthetically pleasing the drone appears. 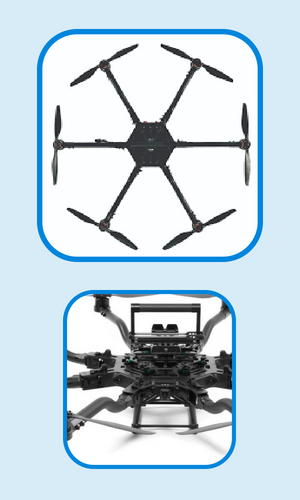 And the second is portability, a more practical concern for the drone enthusiast on the go. 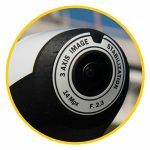 All of the Parrot drones have a great sense of style, but the Bebop 2 Power is a simple, aerodynamic cylinder design with a basic matte-black finish. It’s nice, but it’s nowhere near as nice as the Parrot Mambo, which looks like something straight out of a spy movie. Curved prop guards, black-and-white detailing, a top-mounted camera and those green LEDs on the front? 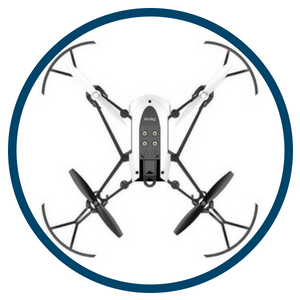 There’s nothing else on the market that looks quite like the Mambo drone. As for portability, well, you can’t beat a mini drone. 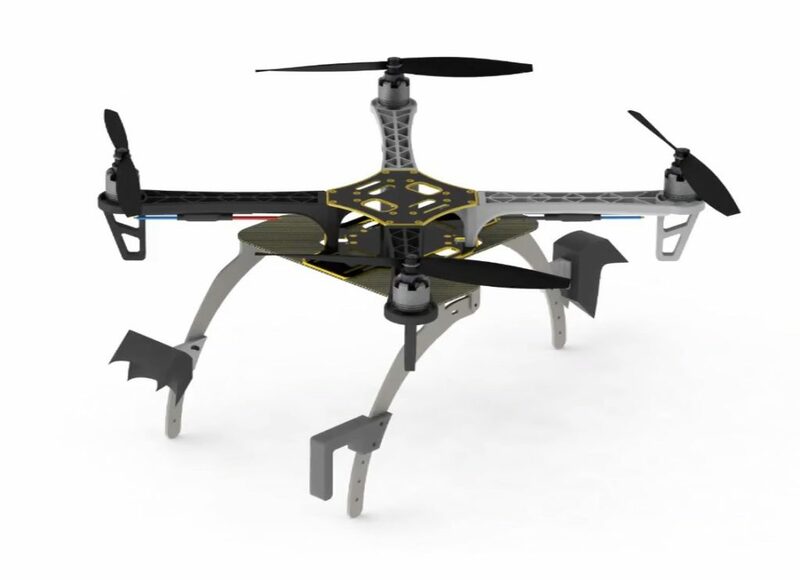 The Bebop 2 weighs 400 grams and has 200x180x110mm dimensions. The Parrot Mambo minidrone weighs 73 grams and measures at 18 x 18 cm with the bumpers, which can be easily removed. The Mambo can fit in a pocket while the Bebop 2 needs at least a backpack. So overall, the Parrot Mambo wins in every design category. The Parrot Mambo flies for 10 minutes at a top speed of 18 miles per hour, which isn’t awful for the price. The Bebop 2 Power, however, has a max flight time of 30 minutes at a top speed of 40 miles per hour, making it the clear winner in this category. 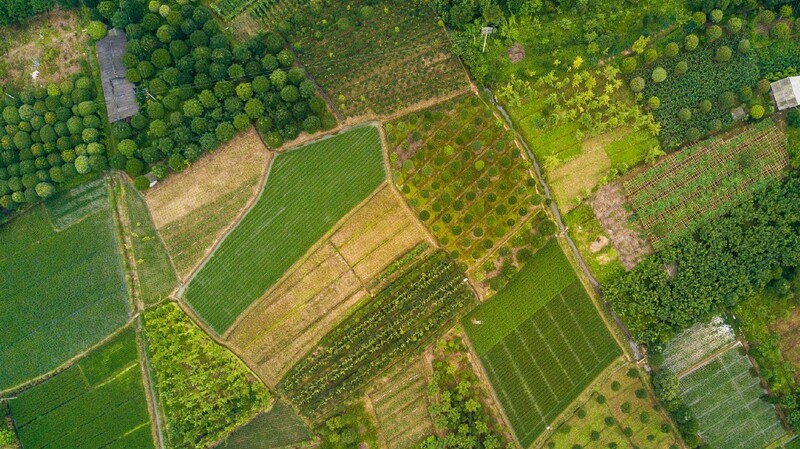 A lot of people use drones for photography and videography, which makes the quality of the built-in camera super important for any Parrot drone. 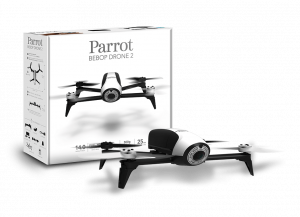 The Parrot Mambo has an 0.3 megapixel FPV camera that records video in 30 frames per second at 720p. The Bebop 2 Power has a 14 megapixel FPV camera that also records video in 30 FPS, but does so at 1080p. The Mambo minidrone’s camera is mostly used to stream FPV video to the pilot, while the Bebop 2 Power is an actually capable aerial photography drone. 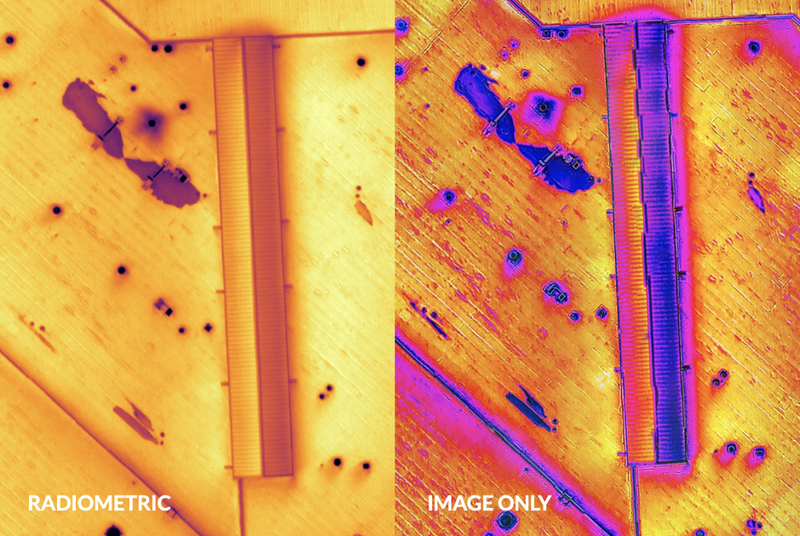 It’s not a huge difference overall, but the Bebop 2 takes this category. The Bebop uses the Parrot Skycontroller 2. This is a portable and ergonomic radio transmitter that’s designed to look and feel like a videogame controller, making it a lot easier for beginners to use. It also has a 2 kilometer flight range (about 1.24 miles) and a mount to attach a smartphone or tablet. 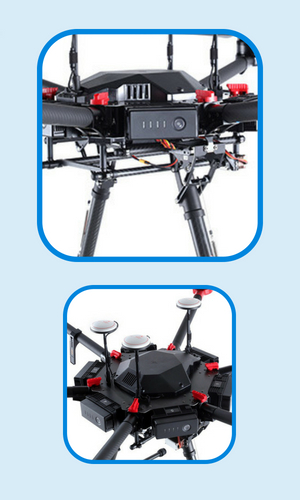 The Mambo drone, conversely, uses the Parrot Flypad controller. It’s smaller and more portable – a big plus – and has the same basic videogame controller design. It has a smartphone mount, but not one which also works for a tablet. And in terms of range, the Flypad only has a 100 meter flight range. That’s really good for the price, but it means that the Bebop 2 narrowly wins in this category. The Bebop 2 uses a 3350 mAh battery which it claims can last for 30 minutes on a single charge (in practice we’ve found it’s usually closer to 25-27, but whatever.) The Mambo drone uses a 660mAh LiPo battery that lasts closer to 10 minutes, although it does charge in only 30 (which is a lot better than its competition. Looks like the Bebop 2 wins again. The Parrot Bebop 2 is priced more competitively than you might expect – it’s $450 for the base model and $550 for the Bebop 2 Power variant we’ve discussed in this article. 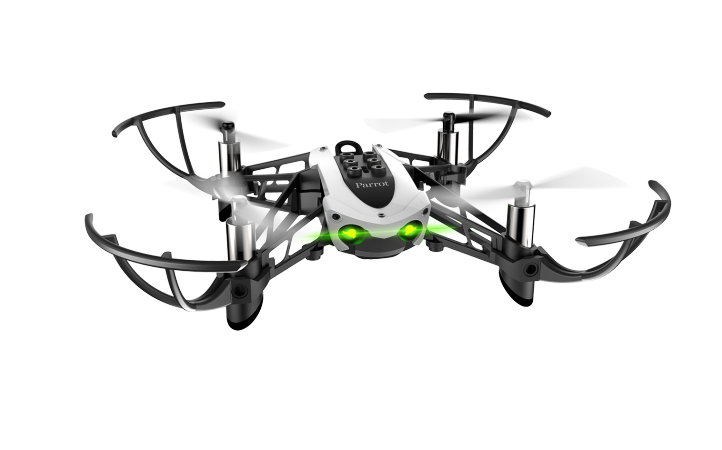 However, the Parrot Mambo minidrone only costs $100 USD in most markets. Not only is that better than the Bebop 2, it’s a really shockingly good price considering the quality of the drone and the number of features on offer. Both of these Parrot drones are good for different purposes, and depending on what you as a consumer want from your quadcopter experience you can’t go wrong with either of these products. However, when it comes to a head-to-head matchup, the Bebop 2 Power took 5 categories, while the Parrot Mambo minidrone only took 2. 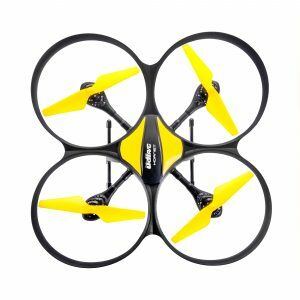 If you’re looking for a high-quality beginner quadcopter, the Mambo drone is an excellent cheap choice. But if you want the most features, the best camera, and the most powerful controller and battery, you want the Bebop 2. We hope you’ve enjoyed this rundown of the Parrot Mambo vs the Bebop 2. If you disagree with our verdict or you think there’s something else we should have mentioned, be sure to let us know in the comments! 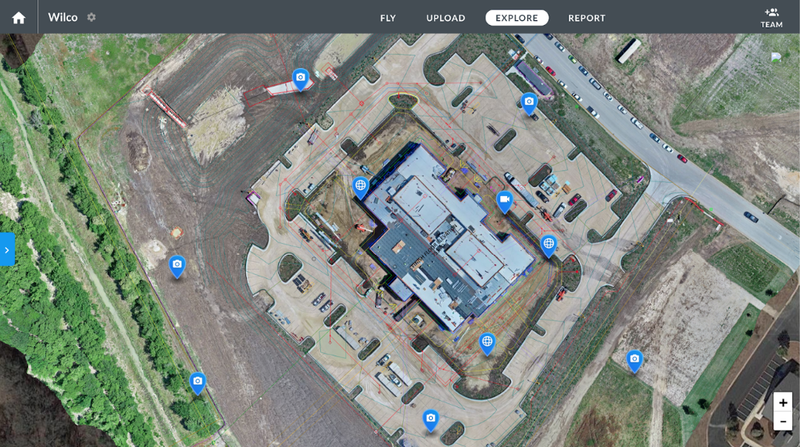 If you’re looking at this website, you probably love drones as much as we do. But how much do you actually know about the history of this great hobby and this wonderful technology? Would you believe the first unmanned aerial vehicle was created almost 170 years ago? Do you know what started the transition from drones as a military force to drones as a commercial toy venture? These questions and many more will be answered in this, Dronethusiast’s comprehensive History of Drones. The first stop in our drone history timeline is the very early history of drones. First, for those who don’t know, it’s important to establish that the word “drone” simply refers to any aerial vehicle that is unmanned. That is, the pilot does not sit or stand within the vehicle itself. 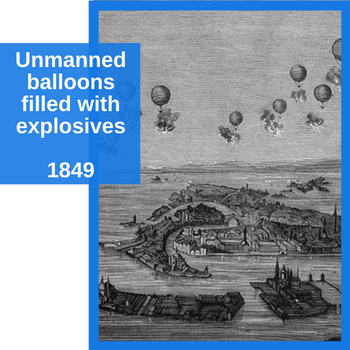 By this definition, the earliest unmanned aerial vehicle in the history of drones was seen in 1839, when Austrian soldiers attacked the city of Venice with unmanned balloons filled with explosives. Some of these Austrian Balloons were successful, but a number of them blew back and bombed the Austrians’ own lines, so the practice did not become widely adopted. The invention of winged aircraft changed everything for manned and unmanned vehicles alike. 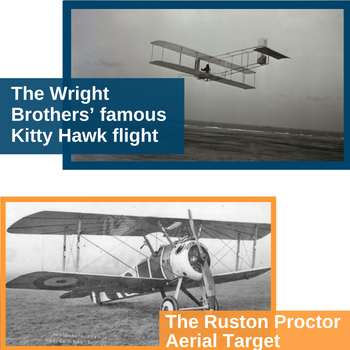 The Wright Brothers’ famous Kitty Hawk flight was in the autumn of 1900, and only 16 years later Great Britain developed the first pilotless winged aircraft: the Ruston Proctor Aerial Target. The Aerial Target was essentially a flying bomb which England hoped to use to counter the German Zeppelins, though its inventor thought it could also be used against ground targets. 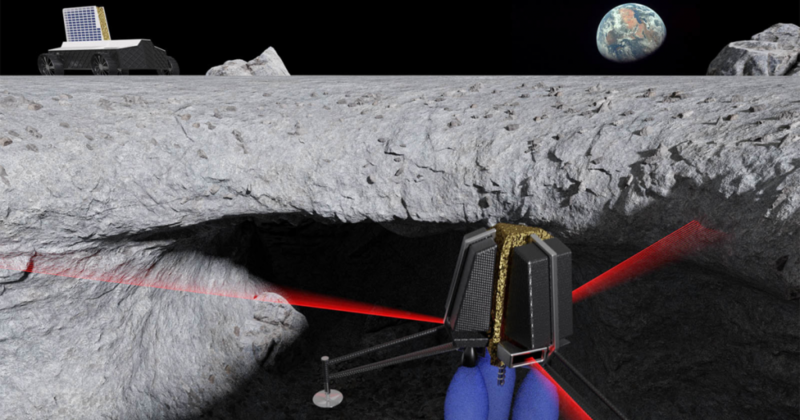 However, after several failed prototype launches, the British military chose to scrap the project, believing that unmanned aerial vehicles had limited military potential. How wrong they were. A year later, an American alternative was created: the Hewitt-Sperry Automatic Airplane. After an impressive test before representatives of the US Army, a more advanced mass-producible version was commissioned: the Kettering Bug. The Bug was a marvel of 1918 technology, but it was developed too late to be used in the war and was never deployed in combat. UAV technology improved throughout World War II (which saw a number of technological advancements as we all know) and into the Cold War as well. 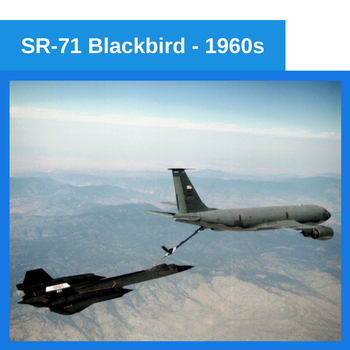 But they were largely seen as unreliable and expensive novelties – nowhere near as reliable as the exciting new innovations in manned aircraft like the Flying Fortress and the SR-71 Blackbird. It’s known that both the US and the USSR used unmanned drones to some extent to spy on each other during the Cold War, but the specifics are still classified and the leaked reports are often contradictory. What we do know is that modern drone warfare began in earnest in 1982, when Israel coordinated the use of battlefield UAVs alongside manned aircraft to wipe out the Syrian fleet with very minimal losses. The Israeli Air Force used military drones to recon the enemy’s position, to jam communications, and to act as decoys that would prevent the loss of pilot life. The technology was nothing new, but the IAF figured out how to use drone technology in a way that would make operations more successful, and international interest in drone hardware picked up significantly. 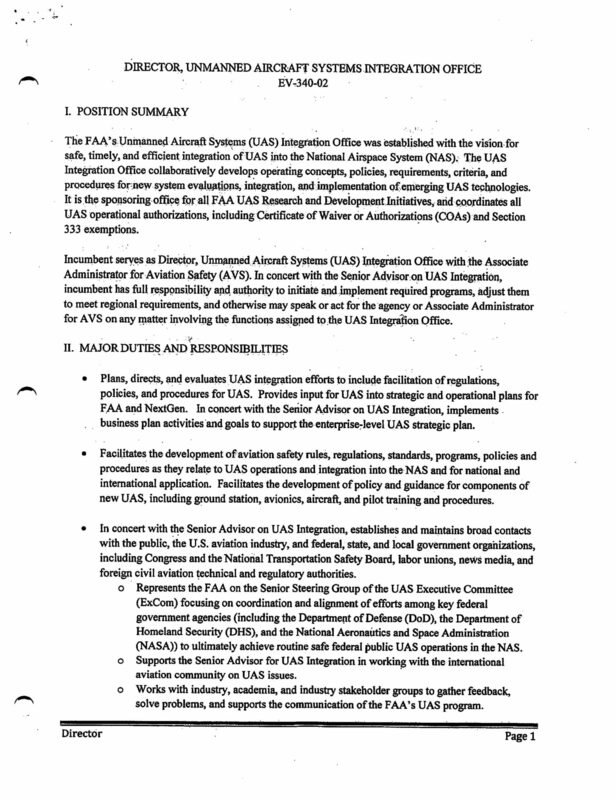 The US, example, spent tens of millions of dollars on new drone contracts in 1984. Modern military drones typically serve one of two purposes. The first is combat surveillance, in which a human pilot uses radio control to fly a drone to different waypoints to scan and mark enemy positions. The second is tactical reconnaissance, in which a mini drone (not much larger than the commercial drones we write about here in most cases) flies on autopilot to predesignated targets to take pictures before returning to a home base. What about the famous MQ-1 Predator and the drone strikes we’ve heard so much about? Well, it’s true that drones are often used for offensive actions, but their actual use in such cases and the technology that allows drones to destroy targets is top secret in most cases. As for the Predator itself, it was retired in 2018. According to a Wall Street Journal report, the history of non-military drone use began in earnest in 2006. 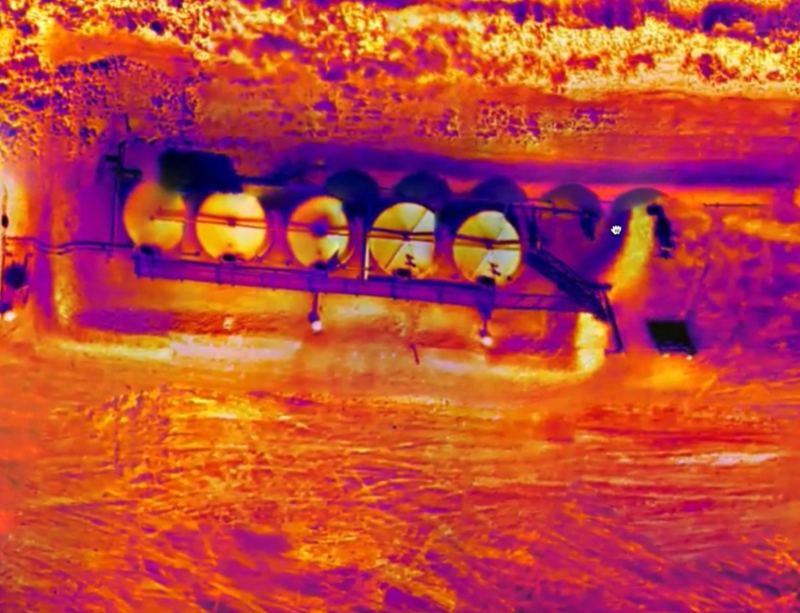 Government agencies for disaster relief, border surveillance and wildfire fighting, while corporations began using drones to inspect pipelines and spray pesticides on farms. As unmanned aerial vehicle technology improved in the military sector, those same technological improvements could be used in the private sector. However, you may be surprised to hear that recreational drone use actually only took off (pun intended) very recently, and it’s grown fast. 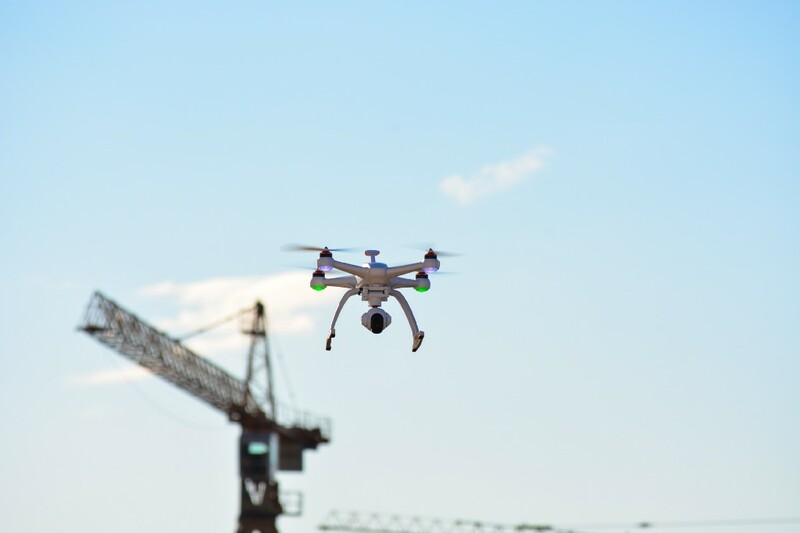 One of the main reasons for this is that the Federal Aviation Administration had to be convinced that commercial drones were safe to allow and determine proper regulatory measures. 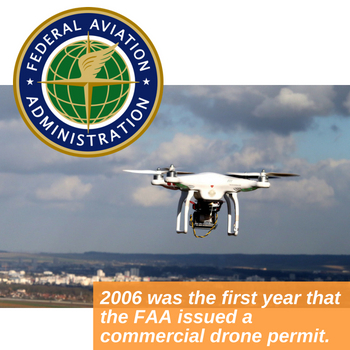 2006 was the first year that the FAA issued a commercial drone permit. They issued an average of two of these permits a year for the next eight years – that was all that was requested. Then, in 2013, Amazon CEO Jeff Bezos announced that the company was considering using drones as a delivery method, igniting the public’s interest in drone history. In 2015, the FAA issued 1000 drone permits, a number which more than tripled to 3100 permits in 2016 and which has continued to grow in the time since. Now that the technology’s growing exponentially, it’s hard to say what the future of our drone history will look like. But we think we have a pretty good idea. We’ve studied and written about some of the up-and-coming startups and drone companies that are leading the way in 2018. Altair Aerial is creating easy-to-fly drones in the hopes of getting even more people into the market with low-cost beginner-friendly UAV technology. 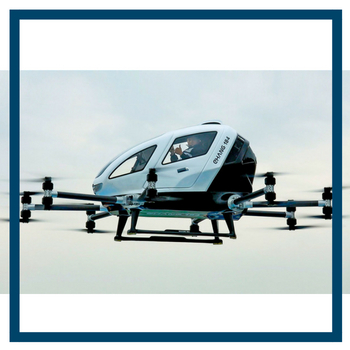 The Chinese company EHANG wants to turn drones into a taxi service and has built a quadcopter capable of carrying passengers. And Flyability is leading the way to create drones that are able to operate indoors in complex, confined spaces along with people. Meanwhile, if you want to see what the commercial drone industry looks like in the present day, you can check out the best drones currently for sale in our comprehensive product guide. You might be surprised at the level of high technology on offer. Plus, drones are fun and useful tools that everyone can enjoy. From exploding balloons to the unmanned flying taxi, the history of drones is a fascinating topic. I greatly enjoyed getting the chance to write this article, and I hope you all enjoyed getting to read it. If you have more great drone history facts be sure to let our readers know in the comments, and please drop us a line if this drone history timeline has been helpful to you in some way! Drones are one of the most exciting technological fields out there, with more companies entering the market and new aircraft innovations being thought up every day. Virtual reality may be a close second, with high-end headsets like the Oculus Rift and the HTC Vive making international headlines with their state-of-the-art potential. Today we’re going to be combining these two innovative fields into one with reviews of the five best VR goggles for drones. 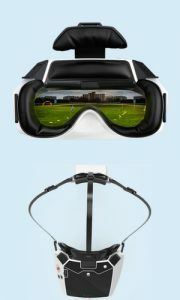 A VR headset for drones is usually compatible with a phone or tablet that will connect to your drone with some kind of app, like the DJI Go app or FlyingSee. 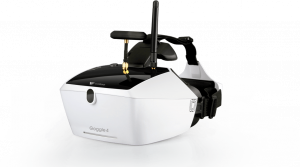 The drone will stream footage to the phone which in turn will stream it to the VR goggles like a monitor. This will allow you to look around with the headset as though you were looking from the drone’s point of view, which can make it easier to pilot and will give you a one-of-a-kind immersive experience. 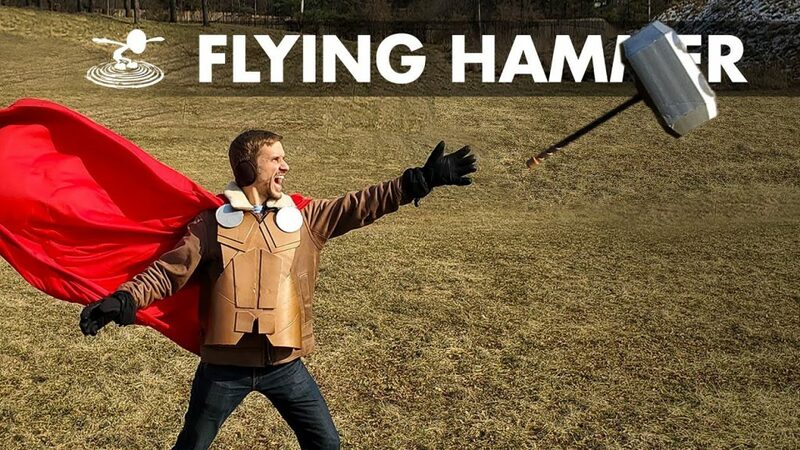 If you’ve ever wanted to feel like Superman flying through the sky, these headsets will take you there. We’ve looked around and found the five best VR headsets for drones, which we’ve reviewed below so that you can find the option that best suits your needs. 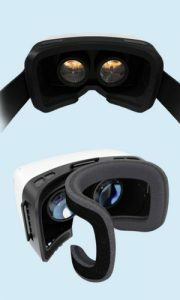 Note that these are different from simply being the best VR headsets – a lot of people would put something like the Oculus Rift in that camp, but the Rift and similar models will require a lot of extra setup and a huge additional investment since they go through a computer instead of a phone (and it will need to be a very powerful computer.) These are specifically the best VR goggles for drones. 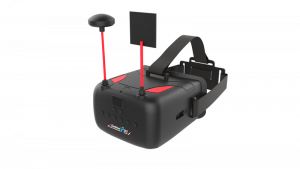 The EACHINE VR-007 Pro is one of the best VR goggles for drones. This VR headset is designed for comfort above all, with a three point fillet (or headband) that spreads the pressure around the head instead of putting it all in one place. The VR goggles themselves are covered with special sponge that will adapt to the contours of your own face, which makes them fit better and makes you almost forget you’re even wearing a headset! Now that you’ve found the perfect set of VR goggles, you’re probably looking for a great drone to use it with! If you’re an experienced drone enthusiast, chances are you already have something in mind, but we have two suggestions for excellent VR headset drones that any beginner can use with their new goggles. The first is the Altair Aerial AA108. You can get fast and free shipping on their website or find the best price on Amazon. 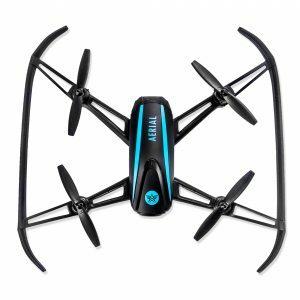 This mini drone costs only $119 USD and is highly durable and fun to fly. 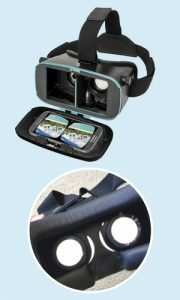 It streams FPV video to your phone which you can then stream to a pair of virtual reality goggles, giving you a bird’s eye view in 720p HD from within a 100 meter range. This is one of our favorite beginner virtual reality drones and with three speed modes it’s sure to please anyone. The second is the 818 Hornet Plus. Once again you can get fast and free shipping on their website or find the best price on Amazon. This is a larger and more expensive drone (though $150 USD is still not that bad for a drone of this calibur) and it comes with features that are especially good for aerial photography and therefore may be especially good for pairing with a VR headset. It has a longer flight time at an impressive 15 minutes per battery (with two batteries included) and a much longer flight range and more stable hover. Either of these choices are great VR headset drones for beginners. Why would I use VR goggles with drones? 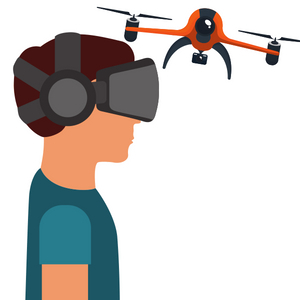 VR goggles allow you to experience drone flight from the point of view of the drone, which many pilots feel gives them a more immersive experience that makes it easier to fly. They also make the whole experience feel more high-tech and fun! 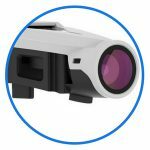 What is the difference between FPV headsets and VR headsets for drones? 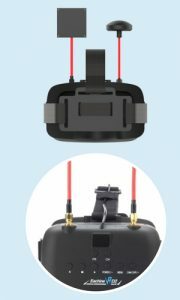 FPV headsets are designed for professional drone racers, with a lower latency that isn’t necessary if you’re not flying one of the fastest drones for sale. 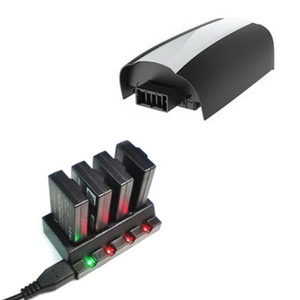 They have a clearer screen and better image quality and operate independently of your phone or any other device. They’re also a lot heavier and more expensive. 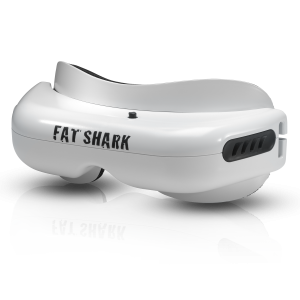 You can learn more about the best FPV goggles and glasses here. VR headsets for drones are cheap, light, and much easier to set up and use. 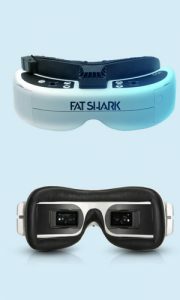 They also track your head and, when combined with certain apps, give you a full 360 degree range of view. How expensive are VR goggles for drones? 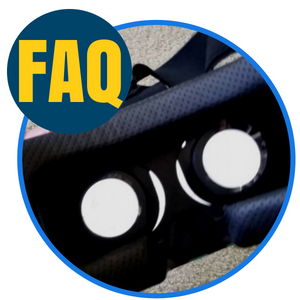 It varies depending on the quality of the VR goggles in question, but you can generally expect to pay around $30-100 USD for a headset. You’ll also need a phone or other mobile device. What should I look for in a VR headset for drones? The two most important considerations are comfort and quality of image, in that order. Many people don’t think about how important it is to find VR goggles that comfortably fit their head, but you’ll be wearing this thing quite a bit, and you don’t want to get painful headaches. You’ll also want to make sure the headset is well-reviewed and actually does what the manufacturer says it does – we’ve already taken care of that for you in this article. 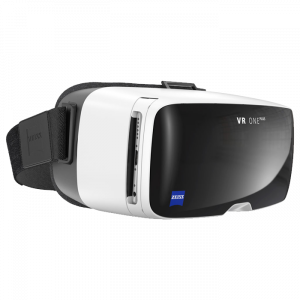 Beyond that, extra high-tech features provided by the app the VR headset is designed to work with are always nice, like how the Zeiss VR One lets you try augmented reality. 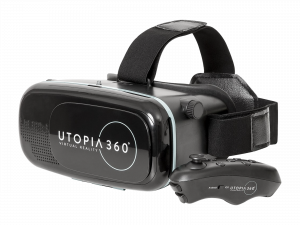 We hope that this article has taught you everything you need to know about the best VR goggles for drones – and maybe even helped you purchase a virtual reality headset of your very own. If you’ve got a favorite pair of VR goggles that didn’t make the cut, let us know in the comments and we’ll be sure to check them out if we haven’t already. And keep checking back here for the most up-to-date information on the best VR headset for drones! Most drones are powered by electric batteries, but sometimes you need something a little more heavy duty. That’s where gas powered drones come in. These aerial behemoths can fly farther and last longer than their electric counterparts and are perfect for serious filmmakers and for industrial heavy lifting. Today we’ll be looking at the 3 best gas powered flying drones for sale and helping you find all the information you need on their features and specs. These drones are not recommended for beginners and will be priced far out of most consumers’ ability, so this article is mostly for people who need some serious drone lifting power. And if you want to know more about non-gas powered drones, we have a whole article on the best drones for sale. Gas powered drones are still pretty rare to find in the ready-to-fly market, which is why people will often build or modify their own as we will discuss later in the article. The Nitro Stingray is a gas powered flying drone with a two-stroke Scorpion motor and a unique flight controller that gives you full control over all the moving parts of the drone thanks to a “variable pitch” method of flight. 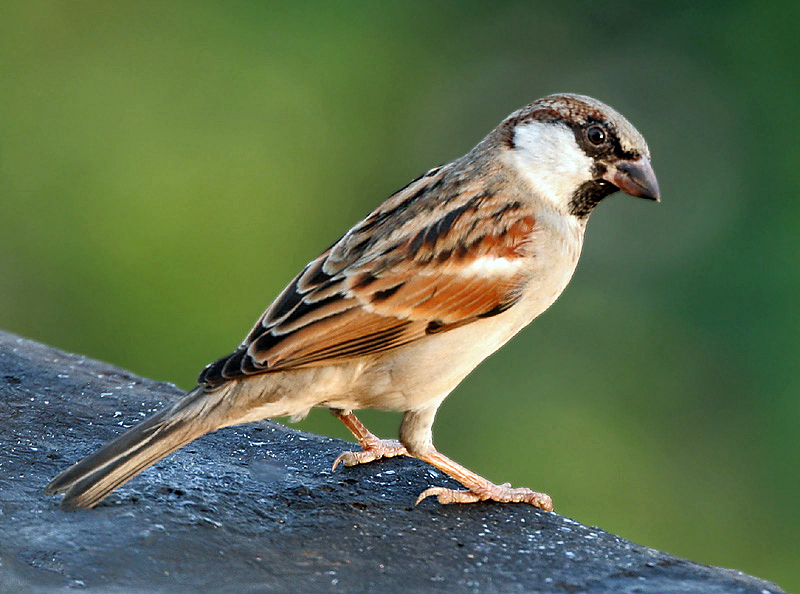 It’s designed for aerial photographers and is known for remaining stable in windy conditions. It’s also capable of full 3D flight and a number of cool stunts. 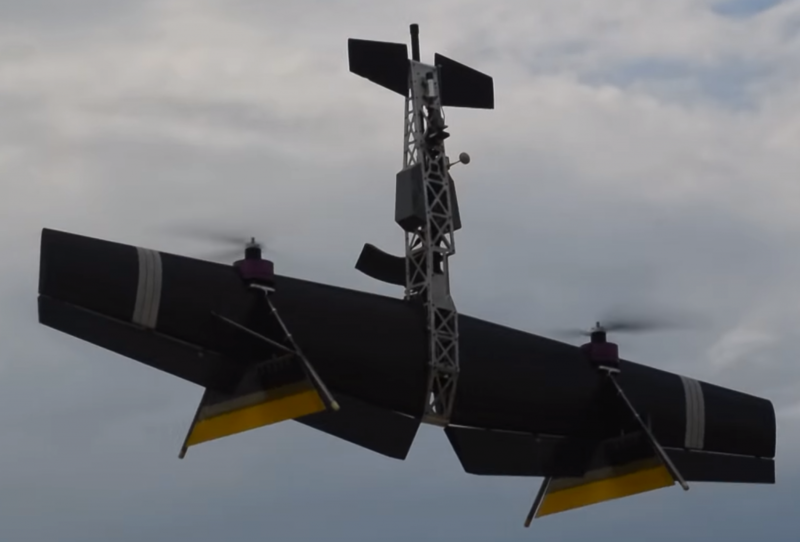 The Incredible HLQ (Heavy Lifting Quadcopter) is a gasoline powered quadcopter model designed by students from San Jose, California and funded through a very successful Kickstarter campaign. It can lift an incredible 50 pounds thanks to two 12 and a half horsepower engines – the kind of power you can only get from gasoline. It also has four helicopter-quality 435mm blades. Finally, the Yeair is a gas powered drone that’s currently only in the concept stage of design but which is expected to be sold sometime in the next year or so. It can reach speeds greater than 60 miles per hour, which is much more than most other quadcopters are able to manage. It can also carry a respectable twelve pounds of weight and stays in the air for a full hours before you have to refill the tank. There’s no doubt that once the Yeair is widely available it will be one of the best – if not the best – gas powered drones for sale. None of these drones are commercially available at time of writing, so in the next section we will discuss good alternatives to these products. Since gas powered drones are hard to find and often too expensive for practical use we’ve found three of the best partially or potentially gas powered flying drones that you can buy on the market today. These drones can perform all the same tasks as the best gas powered drones and can be modified to use different fuel sources. Better yet, they’re all conveniently available on Amazon and can be used for a variety of heavy lifting purposes. This is one of the cheapest RC drones for sale and it also might just be the best. 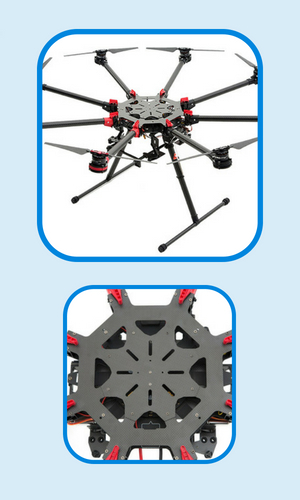 This lightweight octacopter has eight powerful motors which can fold up to save space. But that portability doesn’t come at the expense of convenience – the S1000+ can be set up in only a few minutes. 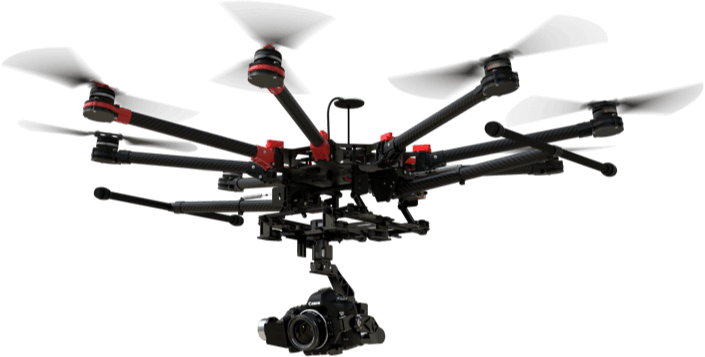 Beyond that, you’re getting a durable carbon fiber body, a 4 pound weight limit (most professional cameras come in at about 2.5 pounds including the lens) and a 25 minute flight time, all at a cost of only $1,500. If you’re looking for an all-around good gas powered drone backed by the DJI reputation for quality, look no further. 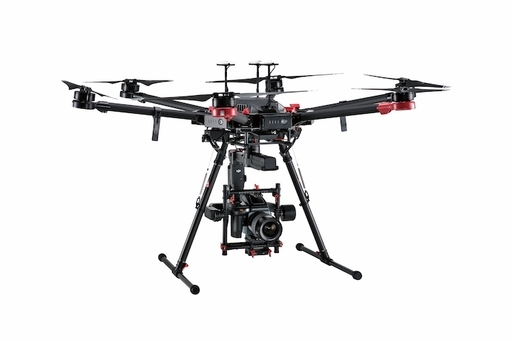 If you’re looking for a step up from the S1000, DJI’s Matrice line offers heavy lifting gas powered drones for sale that are even more powerful. 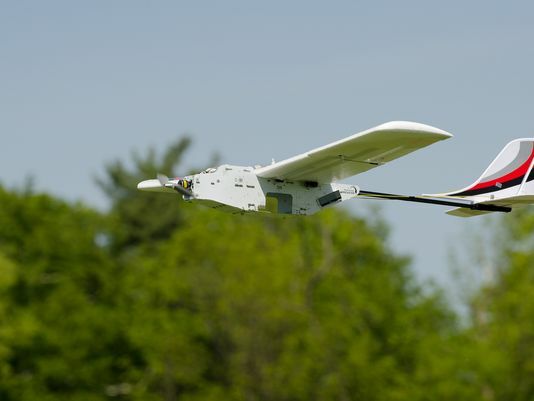 The latest and greatest model, the 600 Pro, can hold a 5.5 pound payload, reach speeds of 40 miles per hour, and fly for a maximum of 35 minutes depending on the weight of the payload. 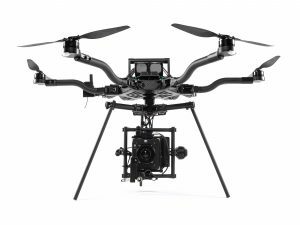 It also has one of the most stable hovers out there and a modular design that will let you add any DJI gimbal and other add-ons if you so choose. Like the S1000, the Matrice 600 Pro is a great gas powered drone for aerial photography – in fact, thanks to the longer flight time and the quality of the hover, it’s probably even better for that purpose. But the higher weight limit means this drone is also good for industrial purposes and transportation. The Freefly Systems Alta UAV is a 40 pound monster of a gas powered drone that costs more than $10,000 but is well worth the price if you can afford it. This drone can carry 15 pounds of weight and sets up in only 5 minutes, while its world-renowned SYNAPSE controller gives you a very thorough range of motion for your photography or videography shots. If you want the biggest, toughest (partially) gas powered drone for sale, the Alta is a great choice that won’t let you or your payload down. Are there gas powered drones? There are indeed! It’s true that gasoline is less preferable for drones than it is for other types of vehicles. This is partially because electricity is cleaner and more readily available to most consumers, and partially because gasoline engines are too heavy for most drones to lift into the air. But there are a few gasoline powered drones for sale, mostly for industrial lifting purposes. Are gas powered drones legal? 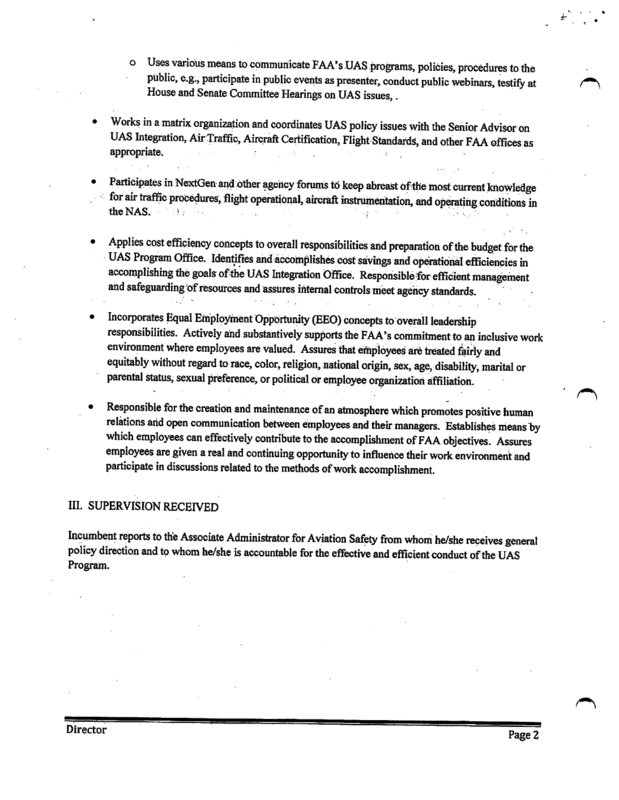 Provided they meet the other FAA requirements for a commercial UAV, absolutely! 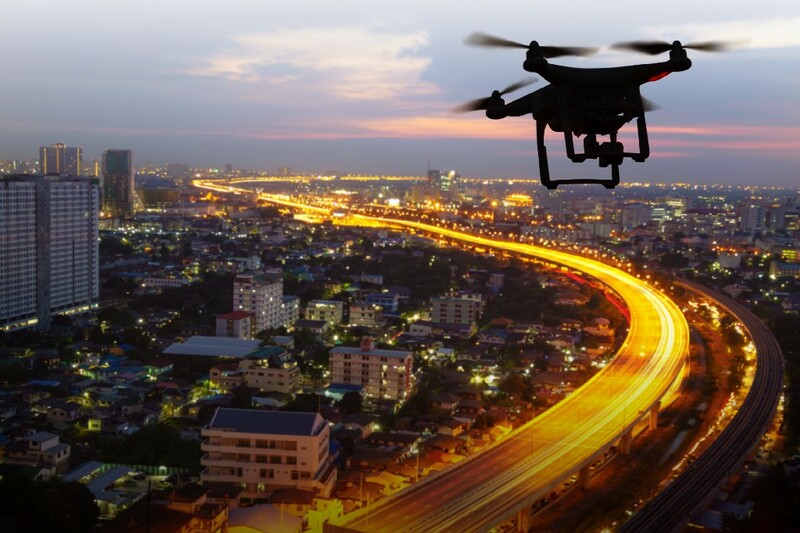 The law is largely concerned with the transmission frequencies, weight, and capabilities of a drone – there’s no restrictions on a power source. Are military drones gas powered? 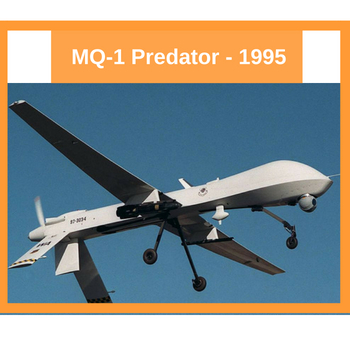 Most military drones, such as the famous Predator drone, are powered by aircraft engine fuel which is indeed derived from petroleum just like gasoline is. 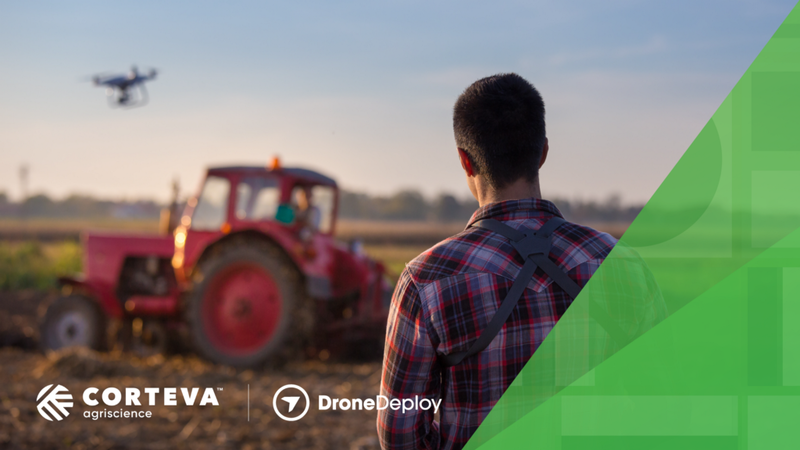 Since these drones are much, much larger than anything that is available commercially, they don’t have to worry about the extra weight of a gas powered drone engine. 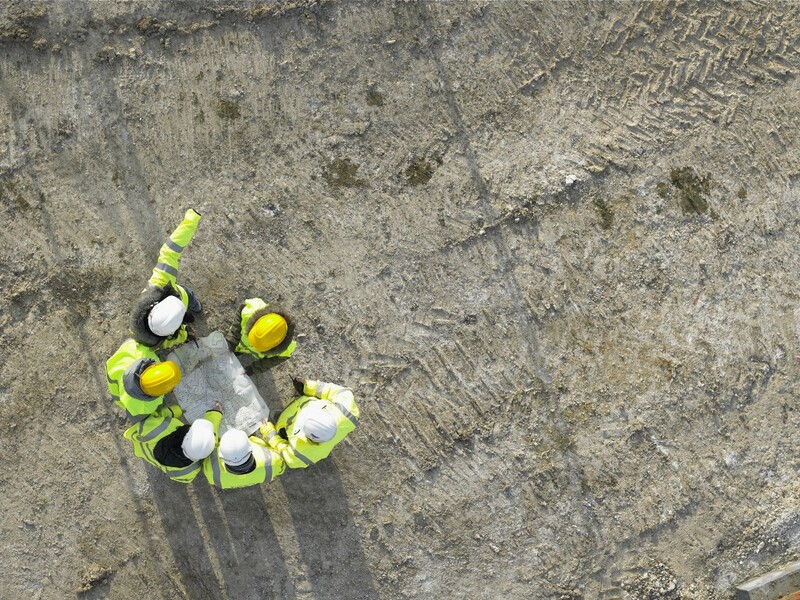 What are the advantages of gas powered drones? Gas powered drones last much longer than their battery powered cousins – often longer than 30 minutes on a single tank of fuel. And because said tank adds so much extra weight, a gas powered drone will have more stability in windy weather, which makes them good for aerial photography. Are there gas powered drones with cameras? 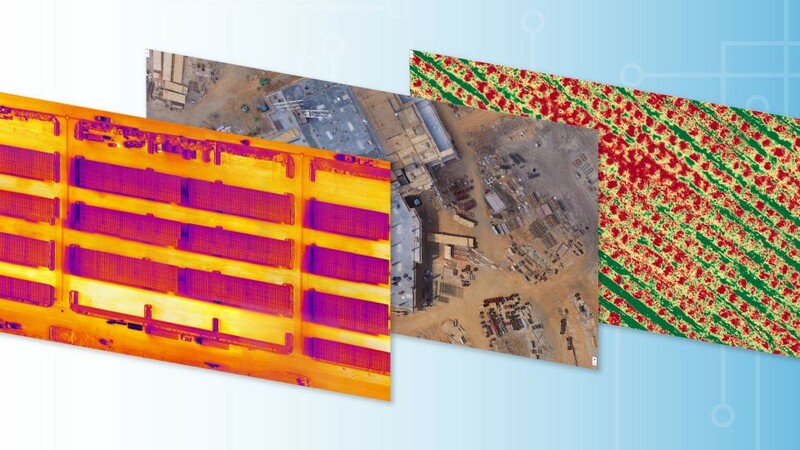 Gas powered drones are usually designed to lift large video cameras and other heavy loads, so while it’s theoretically possible, none of the major gas powered drones for sale on the current market come with built-in cameras. If you’re looking for a great drone with a camera, we have a whole article on the topic to help you out. Hopefully you’ve learned a bit about the gas powered drones for sale. 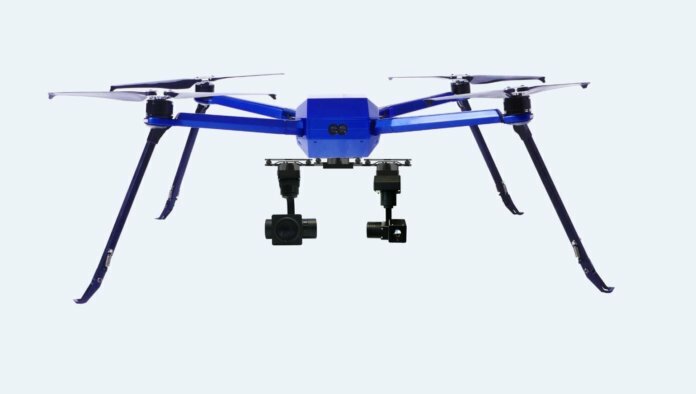 Maybe you’ve found the perfect gas powered drone for you, or maybe you’ve just learned more about this very unique and specialized category of unmanned aerial vehicle. 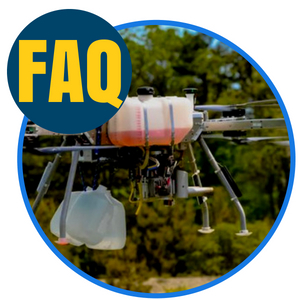 Either way, if there’s a drone we’ve missed or a question we neglected to answer in our FAQ, please be sure to leave us a comment so that we can keep this article up-to-date with the best information available. Shenzhen JTT company announced a new industrial drone “Spider C85” during a conference on Wednesday, May 16, 2018. The conference featuring the new product ‘Spider C85’ of JTT Technology was held in Shenzhen. More than 200 domestic and foreign industry leaders, customers, guests, agents and media were present. The traditional industrial drones are of large sizes, great weight, unfoldable, with their structures difficult to disassemble. All these features demand for a big container storage and bring great troubles in transportation. Because the “Spider C85” can be quickly deployed and folded into a backpack easily, it is quite convenient to carry out outside tasks with the drone. At the conference site, an operator who has been working in power inspection for many years used the “Spider C85” for a special experiment. Starting with taking out the drone from the backpack, he unfolded the drone and installed the batteries. Then he set the payloads, powered it on and began operating it. When the drone took off, the starting process was over. The whole process only took 25 seconds and surprised the people present. To ensure high reliability and stability, “Spider C85” has powerful functions and a high degree of intelligence. The C85 not only supports “easy flight mode”, “intelligent return”,”mobile phone control” and other flight modes, but also supports some functions like”interest point”, “automatic cruise”, “mobile following”, “intelligent obstacle avoidance” and “optical flow positioning” that conforms to complex and diverse industries and application environments. After the news conference, a JTT member demonstrated the industrial drone “Spider C85” in different circumstances, including security patrol, assisting criminal arresting, mass incident responding, emergency rescue, crowded areas and major traffic roads smart surveillance and other public security applications. Furthermore, JTT Technology also provided a series of solutions to daily routines and particular tasks for the army, police fire control system, electric-power industry and petrochemical industry. It seems that almost everyone is looking for some sweet dreams in the form of UTM cash, but lack the expertise to run anything legitimate up the flagpole so they hide behind the same couple of concepts a few people have borrowed from the military and NASA. I am here to set the record straight we have major problems to overcome before we can even begin a UTM system in this country, meanwhile, Europe is outpacing the US to my estimates of 7 to 1 years of innovation meaning every year we spend they get 7 times the innovation. UTM isn’t a Sweet Dream for starters we need to solve these 3 problems now and the problems are decades old and should not be a piecemeal UTM. If I may borrow a quote from Patrick Egan “the current NASA UTM plan looks like a Winchester Mystery House with no real solutions or endgame plans.” It when carefully diagnosed under the careful eye of an ATC/NAS expert it is easy to see this has not been thought out very well. 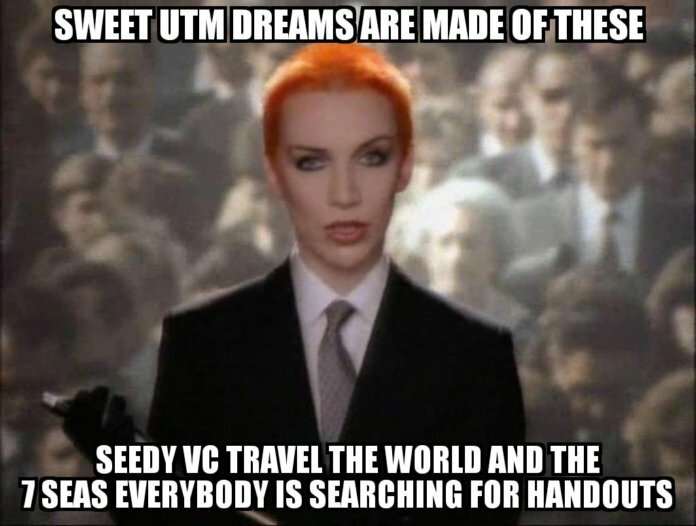 It seems that most people are building UTMs in their own ecosystem hoping that a VC will come in and fund their sweet dreams. This is also the dawn of the backyard UTM which is a mistake words like interoperability are used to convey knowledge when in fact the word is nothing more than a misleading distraction to cover up their unknowns that many in the manned ATC/NAS business have known about for years. 3) Who Pays / Just Say No to Backyard UTMs. “General Electric is working on a ground system that flies the RPV (UAS) coordinating close support with manned aircraft and ground troops under all weather conditions. 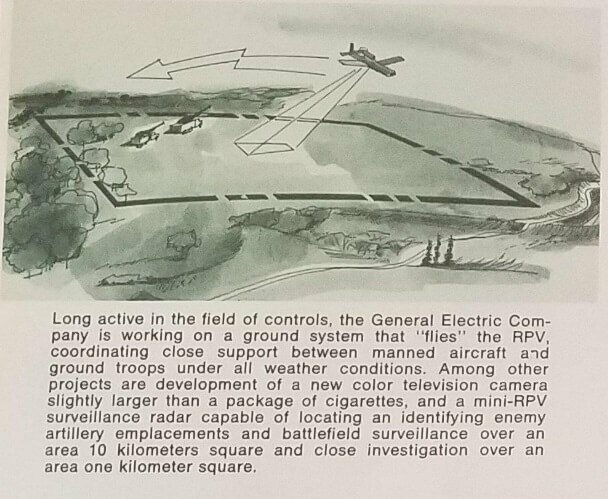 Among the innovations mentioned are color television, surveillance radar able to identify enemy artillery.” In the same article that I did not post it also mentions package delivery to soldiers, does this sound familiar because this is the mid 1970’s so where is this system? It doesn’t exist because of the data comm issues have not been solved. Investors and companies want you to believe that you can fly sUAS BVLOS on the cheap safely and accurately 100 miles away, this is the big myth. Systems can only fly like this on satcomm systems which are currently very expensive and heavy. In Europe, for basic low tech operations, it does work marginally and I have heard of very small craft flying 20 to 40 miles and more, but that is hardly something to write home about when creating a UTM infrastructure for package delivery that isn’t real time and may have huge lag times for command and control. No one has a solution for ID & Tracking that is 100% let me explain that this is a proliferation issue and the genie is out of the bottle. Much like guns in the US we just can’t have a recall on the millions of drones that are out in the wild and expect that everyone will show up to turn them over. It is easy to mandate a registration, but with no enforcement and incentive we get a fractional percent of actual drones in the sky. We should create some metrics that if you want to fly commercial fly on the UTM and weigh over a certain weight that you must adhere to registering and creating a unique license plate ID for lack of better word that is electronically delivered via a comm system much like what is used in manned aviation. Once again this is something we can’t agree on mostly because of the greedy people looking to “own” the market. We already see how many people don’t follow the rules, what are the incentives for the law-abiding citizens that want to make an honest wage? It seems to me they are being abused for following the rules with more burdens, while those willing to skirt the law or plain ignore it are out collecting the revenue. There is far too much bickering from those who would try to capitalize on the taxpayers with schemes for hire to contract cycles to come to any conclusions here, sweet dreams indeed. Who Is Going to Pay for the Infrastructure? We need growth from industry who will benefit from the use of a UTM not government handouts to unvetted and unqualified individuals to test their armchair theories because their sweet dreams turn sour. Things are strange now in Washington a town known for outsiders unlike the Thompson’s who laid roots back in the district in the 40s. We saw the district proper grow from only about 200,000 people from 1940 to 1960 its highest growth rate in 100 years. What did grow astronomically were the surrounding areas in Maryland and Virginia from towns of a few thousand to a few million today, with the greatest concentration of wealth in our country by far. The seven wealthiest counties in the nation are all holding hands around Washington DC. There are around 30 towns and 7 counties as examples with Fairfax the biggest support unit to the nation’s capital growing from 98k in 1950 to a million in 2010. Guess who paid for all of that expansion? It was the defense industry; it wasn’t from the government giving handouts like people expect today. Another example of growth from industry from history for us to think about is how the airlines pioneered navigation and laid the first airline routes inter-continentally. The genius of pioneers like Juan Trippe. He didn’t ask the government to go test his navigation aids and equipment or ask them for a check and if they worked he had airliners and investments to protect and needed to get across America and the Pacific now not after he wrote a white paper about his problems, held a committee and cried poor to the government which many businesses in the drone industry are doing today. He used his industry dollars to test, implement and install the navigation aids that airliners used to navigate. There is a great book titled “North Star Over My Shoulder” By Bob Buck one of the many pioneer airline pilots who was sent out with no navigation aids to find a town and deliver human passengers back in the 1930s. These people relied on company dollars and sheer guts which this drone industry lacks in a big way. It is because with drones there is no skin in the game meaning you screw up you lose some money and equipment not your life and those of others. 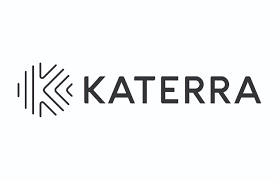 The new hipster buzzword is interoperability this means built-in communication, piecemeal jargon for we don’t have this figured out yet and we will get back to you when you come show us what we have to stitch together based on the numerous open source requirements. The aviation industry runs off of standards and if NASA can’t come up with a unified standard then they don’t have anything figured out. 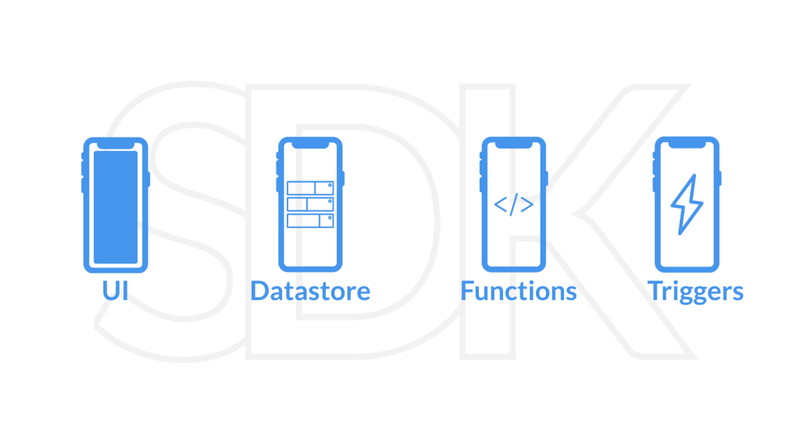 Backyard UTMs designed by scraped together parts like the Winchester House is setting yourself up for failure, APIs and apps are junk words coders want you to believe are going to make things work. In the old days when you got the engineers in one end of the room with the manned pilots on the other and the pilots told them to climb on board the aircraft with the engineer’s calculations and the pilot will use their own. Guess who always wins that conversation? It’s not the engineers or coders. So, you drone hipsters can take that failure word interoperability and shove up so far up your sweet dreams you prove you absolutely do not know a thing about aviation which is built on standards. It is a shame and appalling that NASA would use this in their directives to plan for failures and patchwork standards it simply means that don’t have an answer. These people are saying we don’t have a standard yet so we are building a patchwork of protocols in hopes the taxpayers will figure this out because we can’t. Why not use a standard and stick with it is it that hard? Open source and standards do not work together and aviation is built on standards not open source and the tech geeks can go pound sand. Show me your deliverables of successful aviation using open source ATC and not just a flight controller. Drones make up less than 1% of the economy of aviation and it’s not climbing its decreasing probably because of buzzwords describing future failure not built in success. Go ahead and build your backyard UTMs connect them across America using the NASA metrics I can tell you now you won’t get across the US on those codes and apps. If it is so easy coders prove me wrong with a flight, I can get you a waiver contact me and we will make pioneering history not sweet dreams (while the app geniuses line their pockets) taking money away from the taxpayer on what others are promising – sweet dreams. Apps are not a solution to everything they are a shortcut to thinking and are consistently wrong, what does an app maker know about ATC? Nothing and NASA should back me up on the fact here there are less than 10 ATC wizards left in America and one of them is writing this article I don’t need to toot my horn people in charge know who I am and the rest are about 10 years from the grave. These fancy apps aren’t going to save anyone so why should we invest in a tracking app with a Google Map overlay and give the crown jewels over to a company like AirMap? They are nothing fancy in fact their app is junk and should have cost hundreds not millions, just ask any real sUAS pilot what they use and they will tell you manned aircraft resources that didn’t cost a million dollars to build and support. People these apps are a shortcut to thinking and will only lead to trouble unless designed using a standard which none of them has. Build your own UTM have NASA comb it over and certify it that it is safe creating a unified not backyard hipster Winchester Mystery House UTM. End of rant I provide solutions so I challenge Google, Amazon, AirMap and NASA who chew through money with nothing to show to build your own UTM. You will certainly like Juan Trippe outpace government and be flying BVLOS with data, science, risk and probability rates in a year or less or just quit wasting the industries time on how best to screw over the taxpayer and own the system. You aren’t smart enough to solve any of the proposed problems I have laid out or they wouldn’t still be problems. I’ve revealed enough in this article to already save Billions of dollars in research and development to the industry and taxpayers. 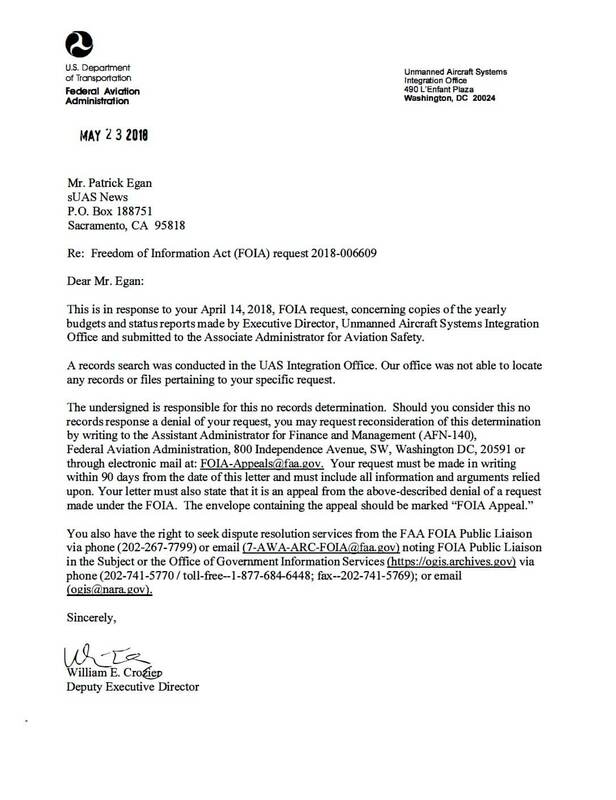 I have passed BVLOS waivers, manned ATC innovation in procedures, certification, equipment use, communication and more aviation experience (+20 years of innovation) than these interoperable drone pilots will ever have. I’ll sit on any panel and challenge them to science and data with my flight experience any day. If it costs my time you are going to pay me to attend plain and simple, the days of freebies for everyone is over put your money where your mouth is and quit pleading poor and asking the government to pay for your system Google and Amazon you obviously don’t know what you are doing. 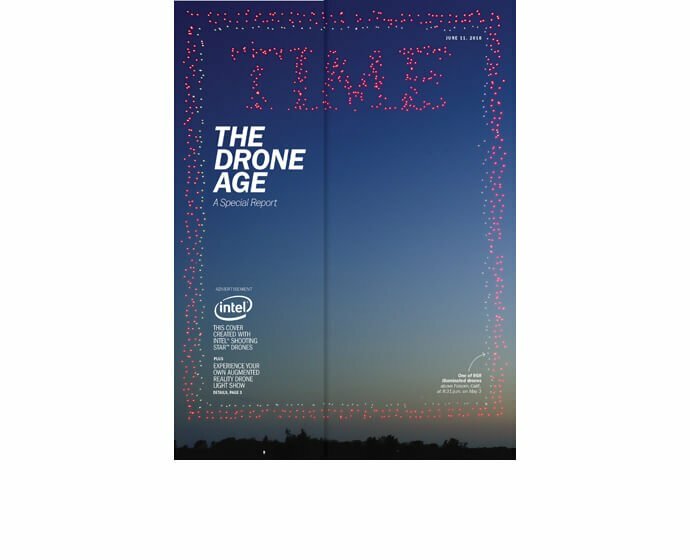 Intel Shooting Star drones light up the Folsom, California sky re-creating the TIME masthead to be featured on the cover of the iconic media outlets drone special issue.